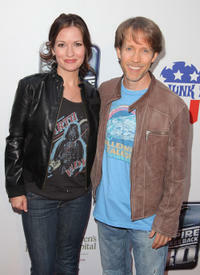 Cat Taber and James Arnold Taylor at the St. Jude's 30th anniversary premiere of "The Empire Strikes Back." Matt Lanter and James Arnold Taylor at the premiere of "Star Wars: The Clone Wars." Matt Lanter, Catherine Taber and James Arnold Taylor at the premiere of "Star Wars: The Clone Wars." 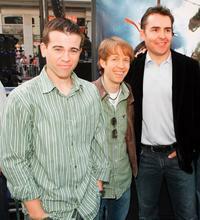 Mikey Kelley, James Arnold Taylor and Nolan North at the premiere of "Teenage Mutant Ninja Turtles." Matt Lanter, Tom Kane and James Arnold Taylor at the premiere of "Star Wars: The Clone Wars." 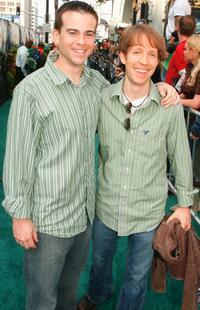 James Arnold Taylor and H. Galen Walker at the premiere of "Teenage Mutant Ninja Turtles." 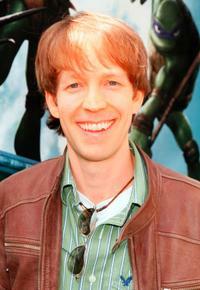 James Arnold Taylor at the premiere of "Teenage Mutant Ninja Turtles." 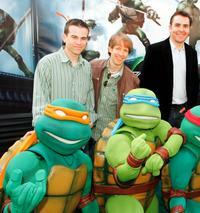 Director Kevin Munroe, Mikey Kelley and James Arnold Taylor at the premiere of "Teenage Mutant Ninja Turtles." Mikey Kelley and James Arnold Taylor at the premiere of "Teenage Mutant Ninja Turtles."